This site was viewed by 7100 people in 2010. Lets hope 2011 brings about more change for the better. Previous Previous post: Landmark Competition – vote Essoldo! Any chance of the building being open possibly as part of the Heritage Open days (usually September) ? It would be a huge boost to your campaign. Similar building opened last year and had huge visitor numbers due to peoples love of certain iconic buildings. I would love a chance to see inside. It would be lovely and the question is raised every year. But the building is in private ownership so the owner has no oligation to do this. If they did, I think it would be very positive PR for them. If this lovely building reopens please let me know and i will be very happy to come up for a visit. 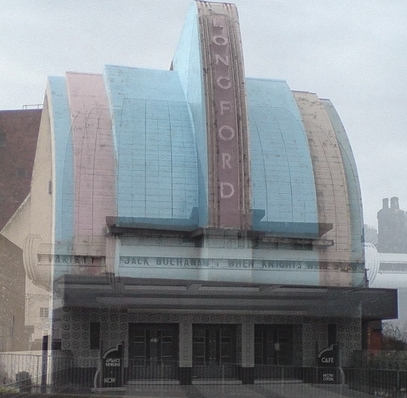 Anyone on this site interested in old cinema please enjoy my site. http://mikelangcinevariety.wordpress.com/ Any memories or comments always welcome. Good luck with this lovely old cinema’s rebirth.